Twenty-seven new restaurants earn the designation in the latest red guide. One week ahead of the star announcement, Michelin released the coveted list of Bib Gourmand-designated restaurants. The MICHELIN Guide New York City 2019 selection includes a total of 129 establishments with this distinction, 27 of which are new. Michelin inspectors have been eating their way around The Big Apple’s five boroughs for over 14 years. Introduced in 1997, Bib Gourmand restaurants are awarded by Michelin’s inspectors because they serve high quality food while making it possible to order two courses and a glass of wine or dessert for $40 or less (tax and gratuity not included). An astonishing 50 styles of cuisine will appear in the 2019 red guide, including Italian, Middle Eastern and Italian, among others. 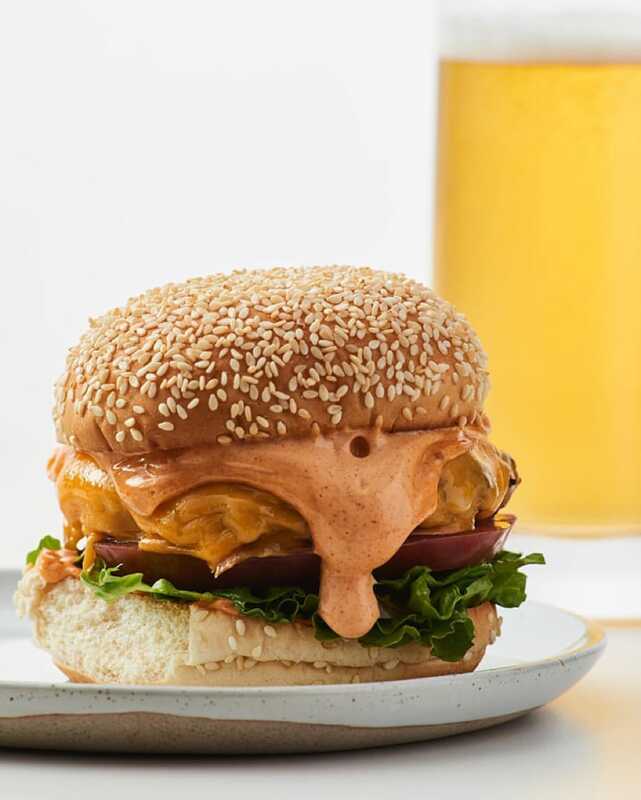 Ugly Baby, a Thai restaurant in Brooklyn led by chef Sirichai Sreparplarn, is one of the new entrants landing in the guide this year. “The petit restaurant is utterly charming and the menu is full of excellent, flavorful Thai dishes,” state Michelin’s anonymous inspectors of the Carroll Gardens eatery. Pata Café in Elmhurst, Queens also receives the Bib Gourmand accolade this year for its electric, zippy, sour, soulful, and, at times, blazing hot Thai fare. In Bay Ridge, Brooklyn, Georgian Dream Café is arguably considered to be one of the best Georgian restaurants in the area, offering hearty bowls of chakapuli and juicy, charred kebabs. 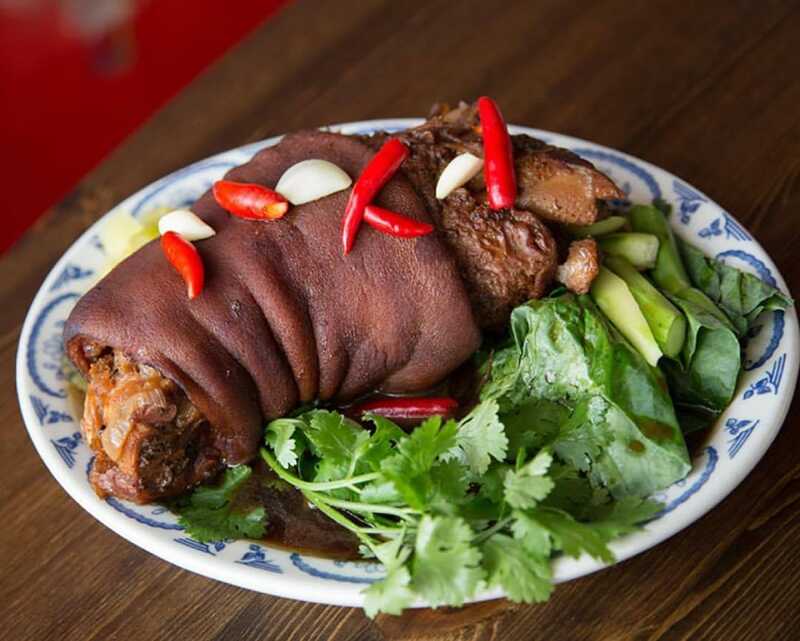 New York City has its fair share of exceptional Chinese restaurants and the 2019 MICHELIN Guide New York City recognizes seven new spots with the Bib Gourmand. Just as the weather turned in November of last year, Tang Hot Pot opened in the Lower East Side, bringing forth quality ingredients like USDA prime rib eye and “bubbling broths that had the kind of depth and flavor we hope for,” state inspectors. Just north of Flushing lies Legend of Taste in Whitestone, doling out Sichuan dishes that are expertly finessed. 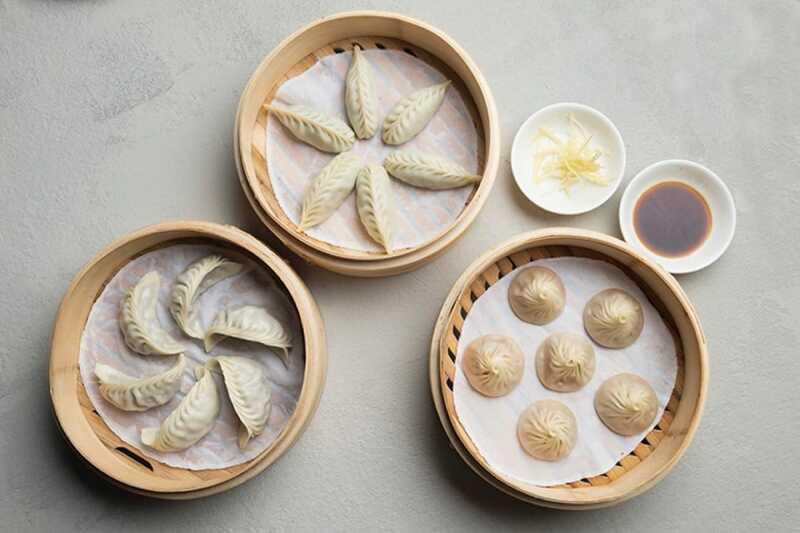 In SoHo, Charlie Chen—of Din Tai Fung dim sum fame—has partnered with Sean Tang and Toni Li, bringing magic to the neighborhood via soup dumplings and a lacquered duck at his Pinch Chinese restaurant. Hwa Yuan in Chinatown, Little Alley in Murray Hill, as well as Alley41 and Da Xi Sichuan, both in Flushing, also received the accolade. Italian fare also continues to grow in the new guide: Chef Massimo Felici’s Vinum located on a surprising stretch of Bay Street on Staten Island shows great attention to detail, down to the house-baked bread and truffled veal and lamb meatballs. Emanual Concas, who mans the kitchen brigade at Ulivo in Gramercy, is off to a strong start. “The menu reads like a proper Italian lesson and requires nothing but the full attention of the kitchen,” say inspectors. Convivium Osteria, the brainchild of Sardinian chef Carlo Pulixi and his wife, Michelle, offers a focused and well-executed menu in Park Slope. Una Pizza Napoletana offers starters and desserts showing just as much refinement as the pizzas themselves. Few pizzas command as much fanfare as those by Anthony Mangieri, and inspectors were happy to see his return to the East Coast in April. Italian eateries Enzo’s of Wiliamsbridge (the Bronx) and Houdini Kitchen Laboratory (Queens) have also achieved Bib Gourmand status. The Flower Shop has become a popular watering hole for the Lower East Side area since opening in March of last year. Inspectors were impressed by the food, which pulls from pub classics like meat pies, Scotch eggs and fish and chips. This year also saw a lot of notable closures, including Chomp Chomp, Tfor, Hecho en Dumbo, Mapo Tofu, Ganso Ramen, Rye and Uncle Zhou. Hero image courtesy of The Flower Shop.